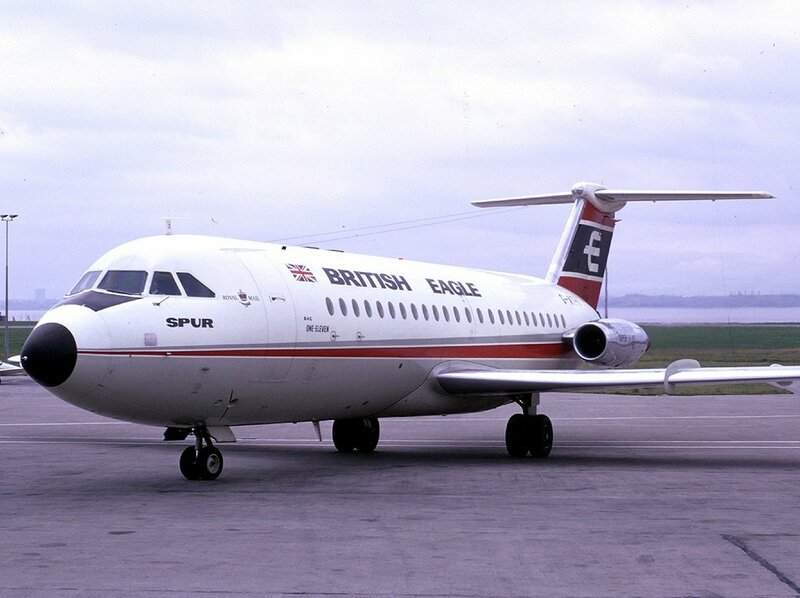 First flew 14th June 1966. Leased by British Eagle International Airlines Ltd form Kuwait Finqnce Co. on the 14th June 1966. While with British Eagle International Airlines Ltd it was sub-leased to Sweissair AG between December 1967 and April 1968. Was sold it to Bahamas Airways as VP-BCP, then on to Laker Airways as G-ATPK on the 18th February 1971 and to Dan Air on the 7th April 1985. Sold to Okada Air as 5N-OMO on the 1st May 1991. It was was withdrawn from use and stored at Benin City, Nigeria in December 1997.